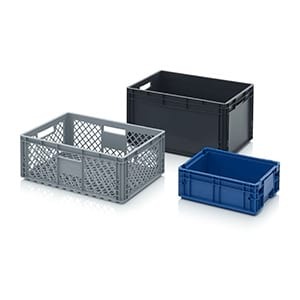 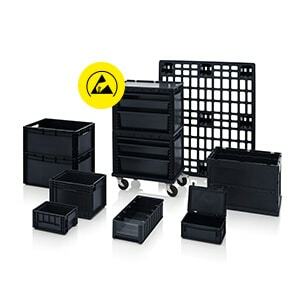 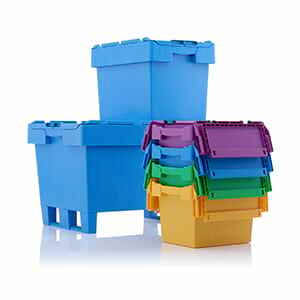 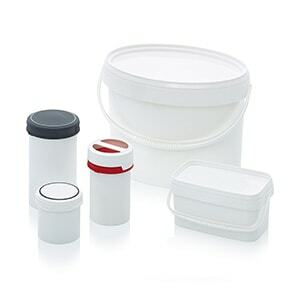 AUER Packaging's drawer container is both practical and inexpensive. 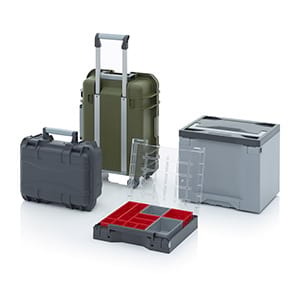 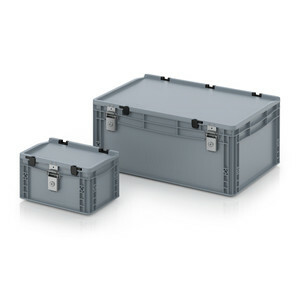 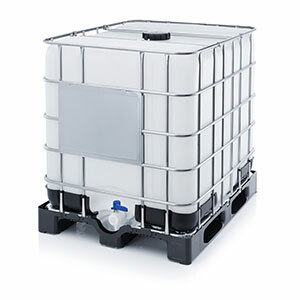 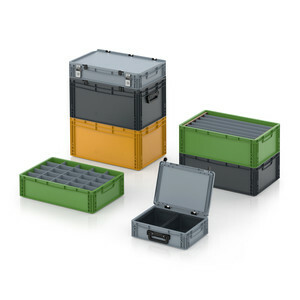 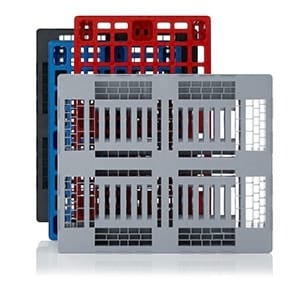 Thanks to its rugged modular design, the system can accommodate a large number of parts. 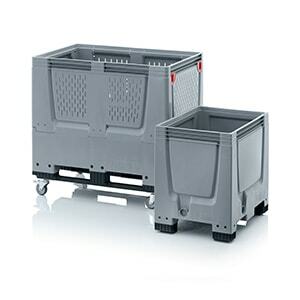 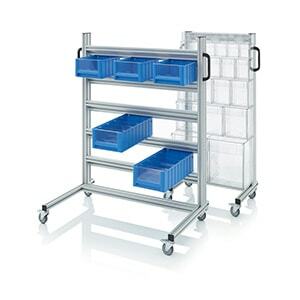 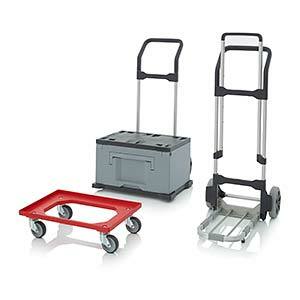 The complete system consists of a transport trolley and drawer container, two drawer holders and six drawers. 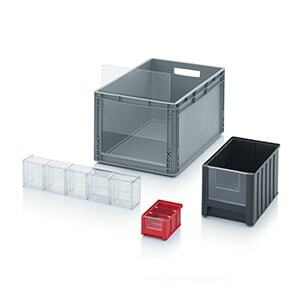 Also available as single components.